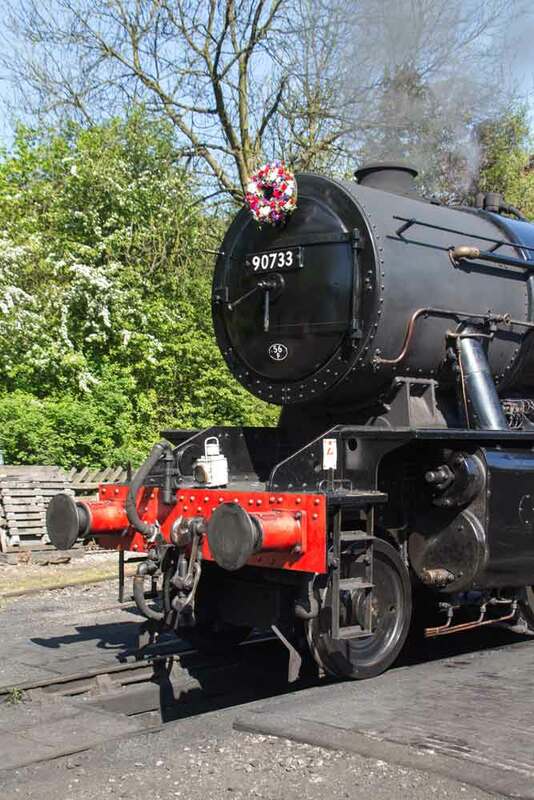 For the second year in succession, 90733 was temporarily named ‘Remembrance – Lest We Forget’ and both engines carried commemorative wreaths on both days. Throughout the weekend, whilst Haworth bathed in the Spring sunshine and revellers enjoyed the atmosphere in period costumes, the Railway ran a two train service ferrying passengers through the “war torn” Worth Valley. Lineside photographers were not out in force for the event but we are pleased to present a selection of photographs of the Railway’s services on the day. Click here for a comprehensive album of photographs taken along the length of the Railway from Keighley to Oxenhope. 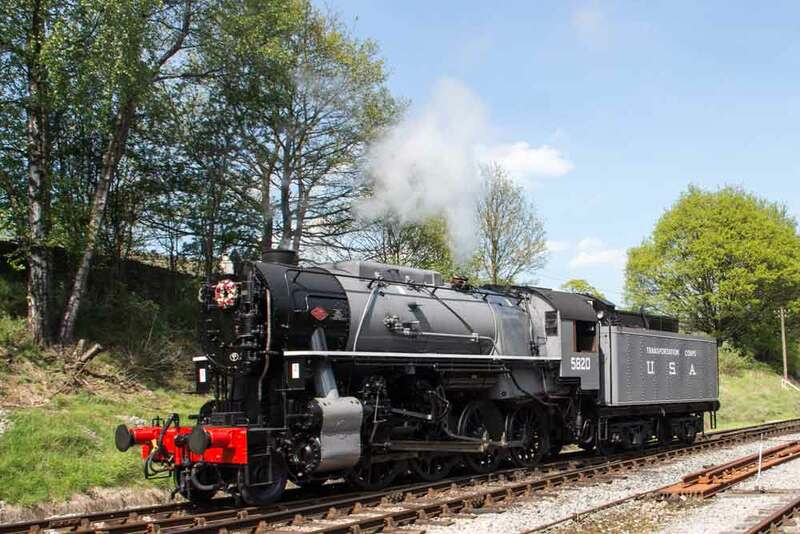 Below is Penny Steam’s preview video of the weekend’s railway activity. 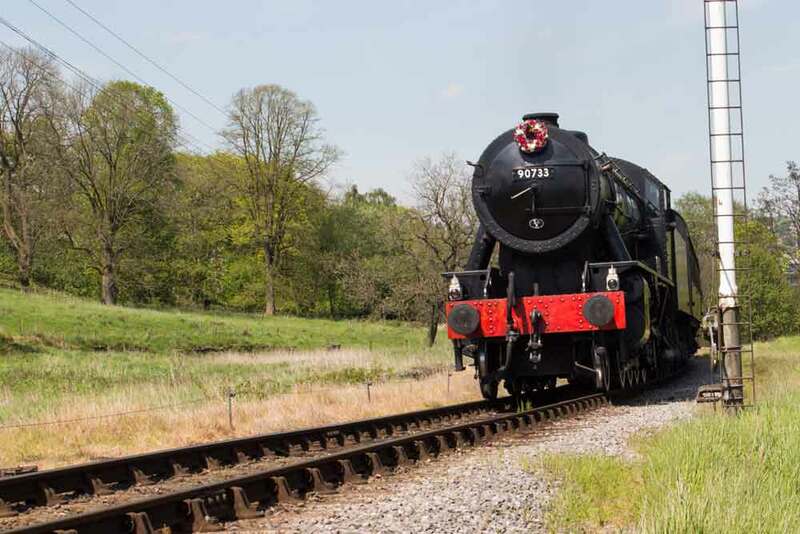 For the full version of the day’s railway activity, click here.